To raise the bar of service delivery by providing superior and competitive community-based care options to the people most in need in our communities. Our foster parents are cross-trained in mental health, disabilities, child development, and behavioral supports. Each foster parent is a trained by a professional provider and has experience providing behavioral intervention in a variety of settings by utilizing integrated treatment plans. 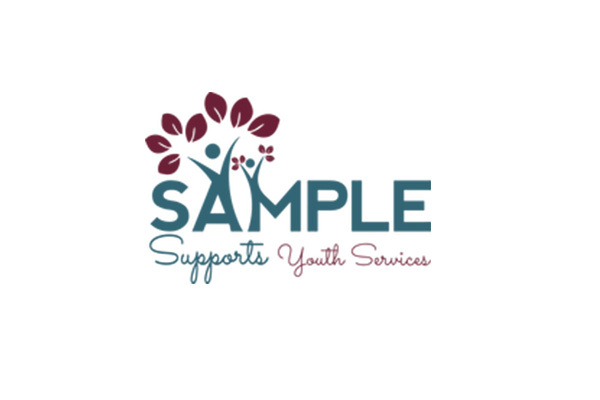 Sample Supports Youth Services staff have extensive experience and training in mental health, behavioral interventions, trauma, substance abuse and disabilities. This experience in our providers and support staff help provide stable, long-term placements for children and adolescents as well as short-term crisis intervention. Learn more.